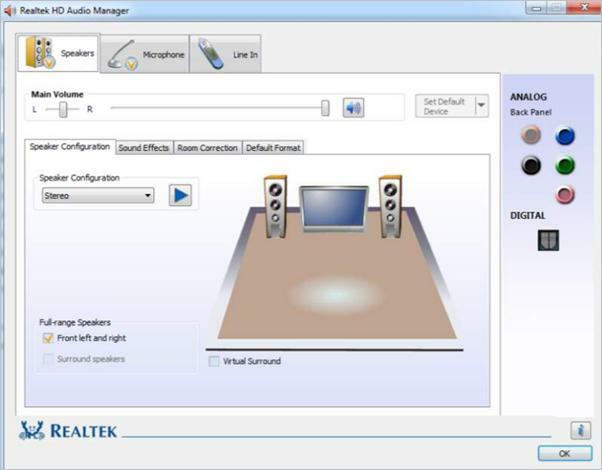 Realtek HD Audio Manager will be installed on your computer along with Realtek Audio driver. You can use it to change your sound settings to get a better sound experience. But sometimes, Realtek HD Audio Manager can disappear without warning. If you find it’s suddenly gone, your Realtek audio driver may be corrupted. But don’t worry, you can easily get the Audio Manager back by reinstalling your Realtek audio driver. There are two ways you can update your Realtek Audio Driver. 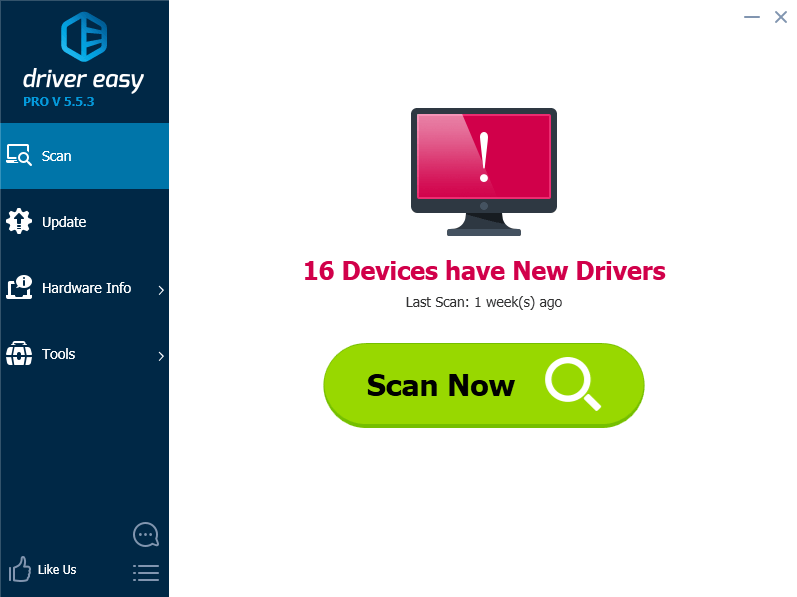 Option 1 – Manually – You’ll need some computer skills and patience to update your drivers this way, because you’ll need to find exactly the right driver online, download it and install it step-by-step. 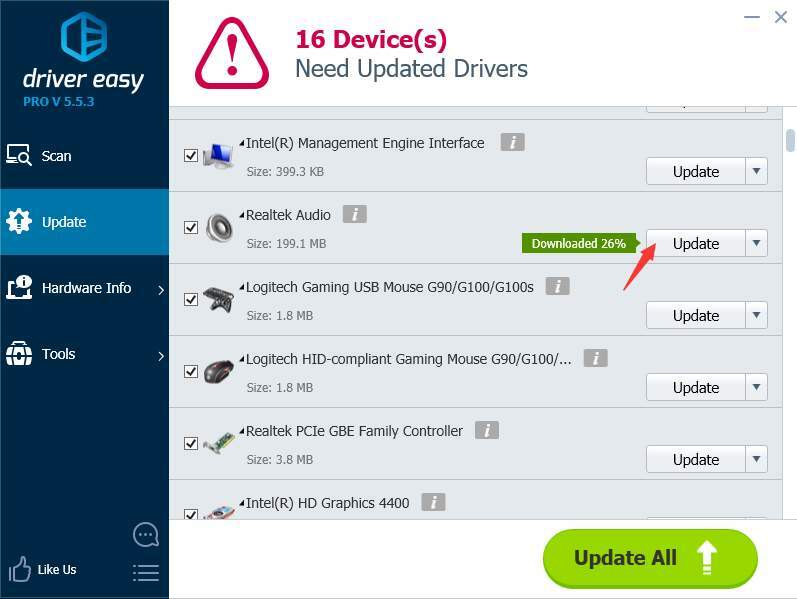 You can go to the Realtek website, find the drivers for your your system version and download the them manually. 3) Click the Update button next to the flagged Realtek audio driver to automatically download the correct version of this driver, then you can manually install it (you can do this with the FREE version). If the Realtek HD Audio driver is installed successfully, the Realtek HD Audio Manager should be installed. You can go to Control Panel and view items by “Large icons”. 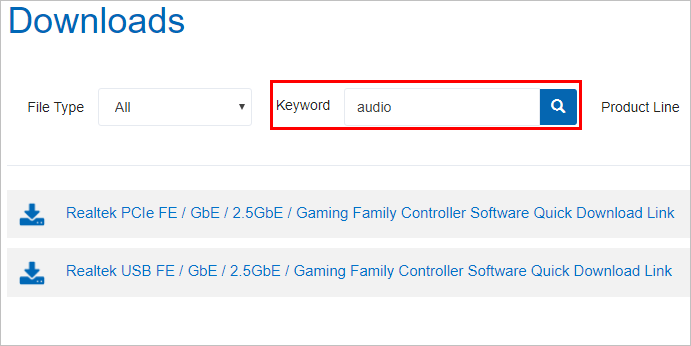 Realtek HD Audio Manager can be found there. 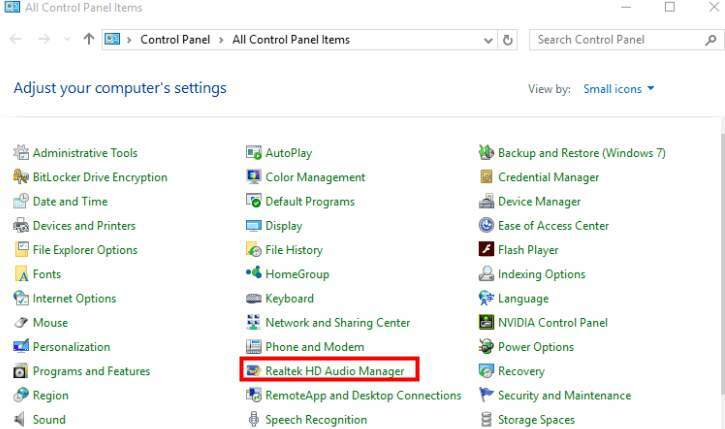 If you can’t find Realtek HD audio manager in Control Panel, browse to here C:\Program Files\Realtek\Audio\HDA\RtkNGUI64.exe. Double-click on the file to open Realktek HD audio manager.